Now you must setup the Master Node Pool and Follower Node Pool(s). 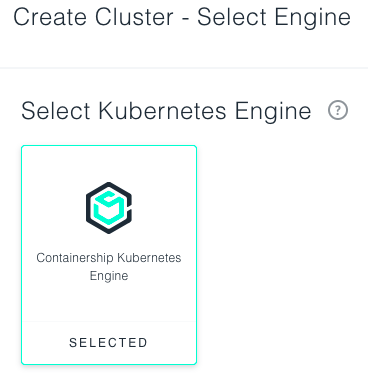 The Containership Kubernetes Engine (CKE) allows you to create multi master Kubernetes clusters. 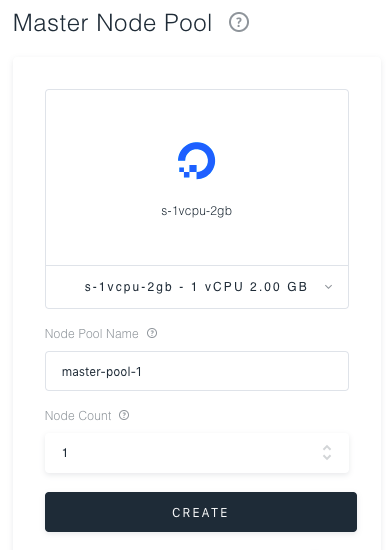 Select the node sizes, designate node pool name, and determine the quantity of nodes in your master pool. Once satisfied press create. 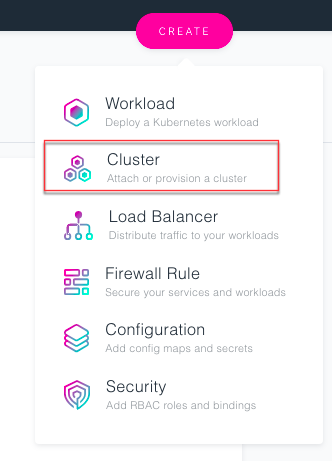 Note: You have the ability to configure more advanced options if you want to customize the cluster launch even more. Now you will need to determine but the size, and node count of the Follower Node Pool. This is where the containers you launch on your Kubernetes cluster will run. Fill in the required values, and then press Create Node Pool. 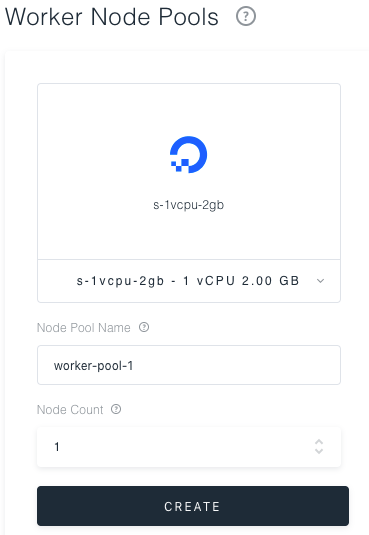 Once you choose your node pools, the next step is selecting cluster plugins. 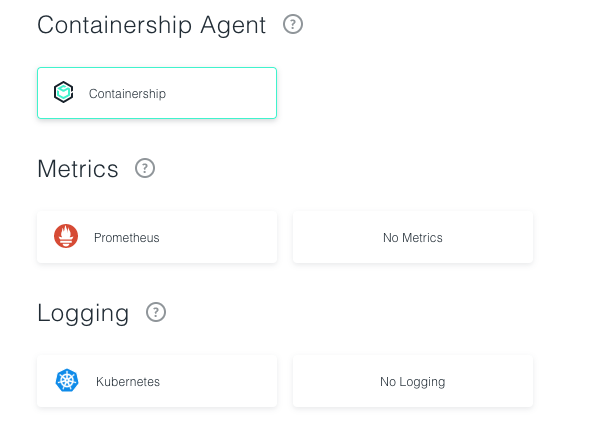 The Containership Agent is always required, and allows your cluster to connect to the dashboard. Metrics and Logging allow enhanced features on the dashboard such as graph visualizations powered by Prometheus or Pod logging. Note: You can always add the Metrics and Logging plugins after the fact if you do not choose to add them at cluster launch. 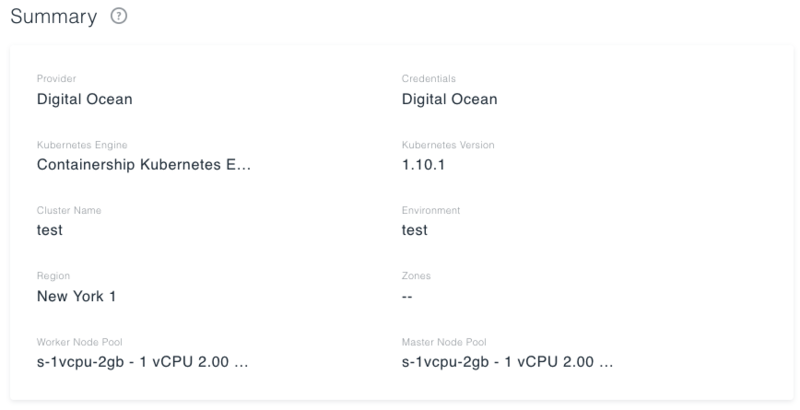 Finally, review the estimated costs and summary of your chosen cluster configuration options. 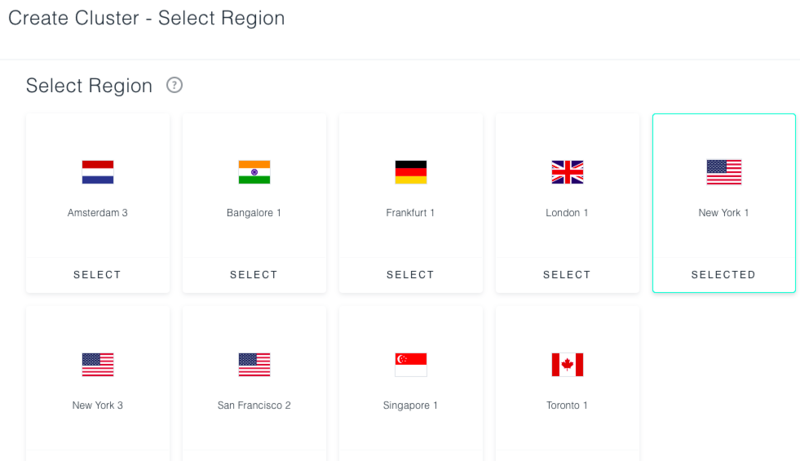 The estimated costs are an attempt to predict how much the resources will cost on your connected cloud provider. 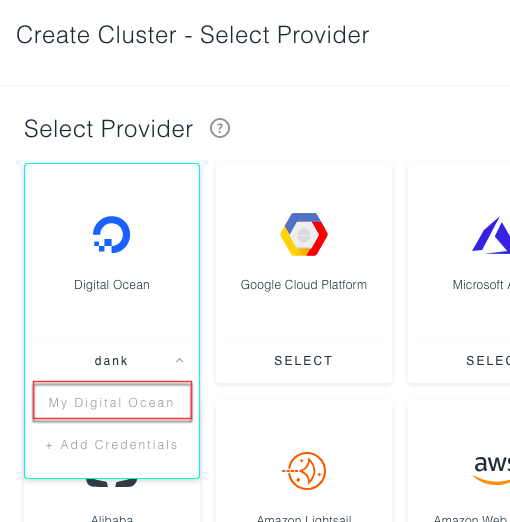 Once you are ready press Create Cluster. 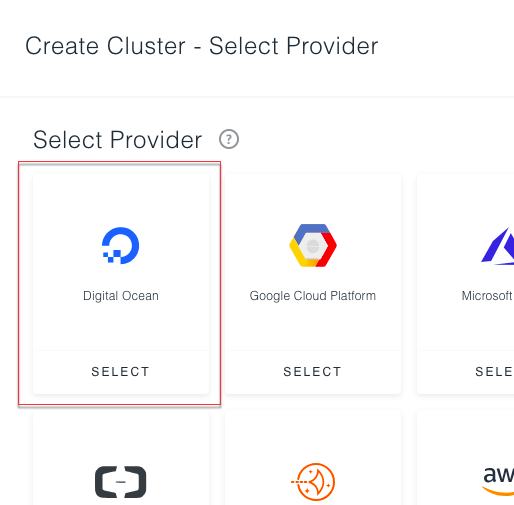 Your cluster will then appear in a provisioning state while the cluster is created on the cloud provider. 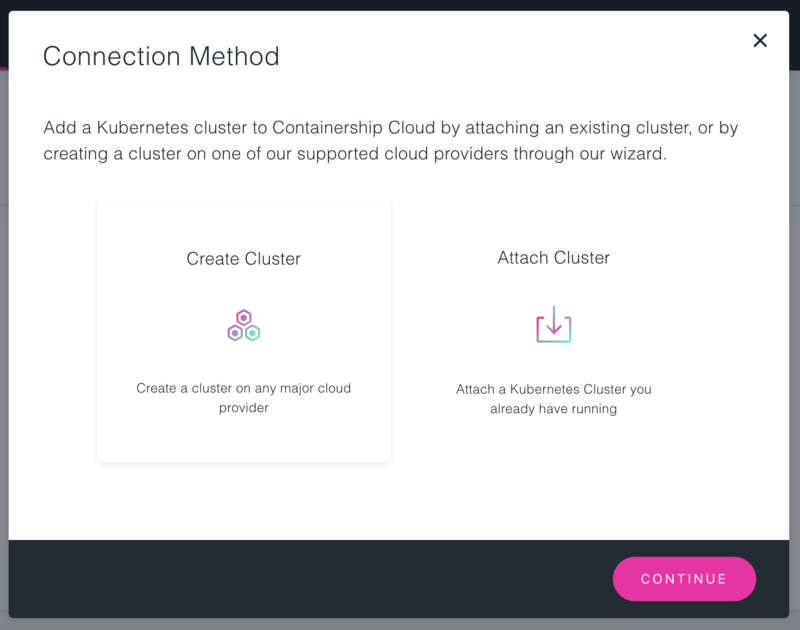 Once your cluster is created you can take full advantage of Kubernetes and the Containership Cloud Dashboard! Note: The time it takes to provision cluster resources depends on the size of the nodes chosen. Expect this cluster provisioning process to take at a minimum 10 minutes.